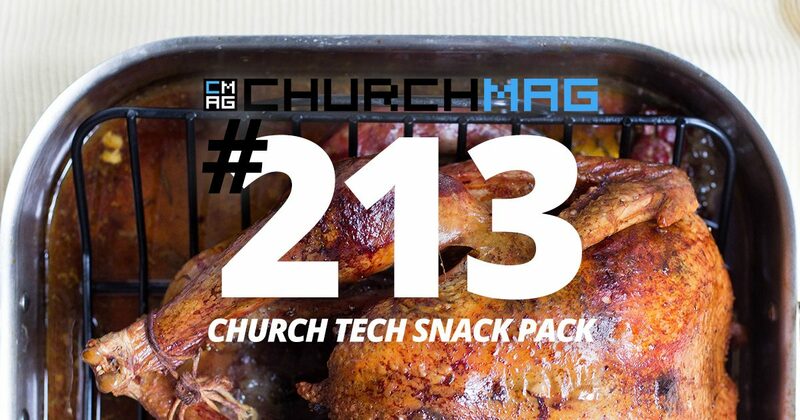 It’s the 5th annual ChurchMag Black Friday Edition Podcast! 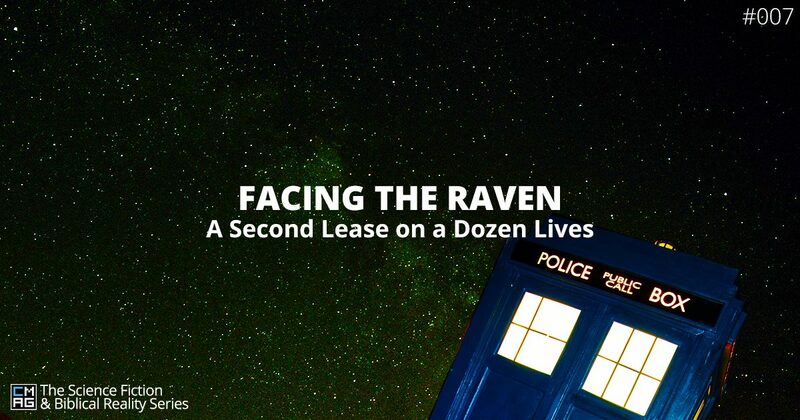 You can listen to previous episodes here: 2014, 2015, 2016, and 2017. This year we take a different look at Black Friday (but now that we think about, we may have had this angle before. We’ll have to listen to previous episodes to find out) as we provide you all with a little food for thought while diving into your Black Friday, Small Town Saturday, and Cyber Monday mayhem. Enjoy the podcast, enjoy your friends and family, and find something to be thankful for this Thanksgiving holiday. Here are a few organizations to consider: Heifer International, Compassion International, World Vision, Heartline Ministries, Mercy Ships, and To Write Love On Her Arms. 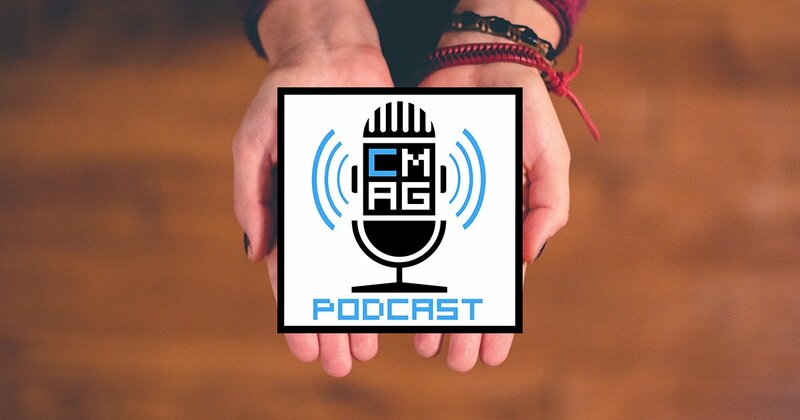 You can also share with us who you like to give to on Giving Tuesday via Twitter @ChurchMag using #cmagcast, send us an email at [email protected], or tell us here and we’ll share it on an upcoming episode.